Here at Ice Moon Prison, we celebrate the winter festival of Christmas with traditional wintery foods. 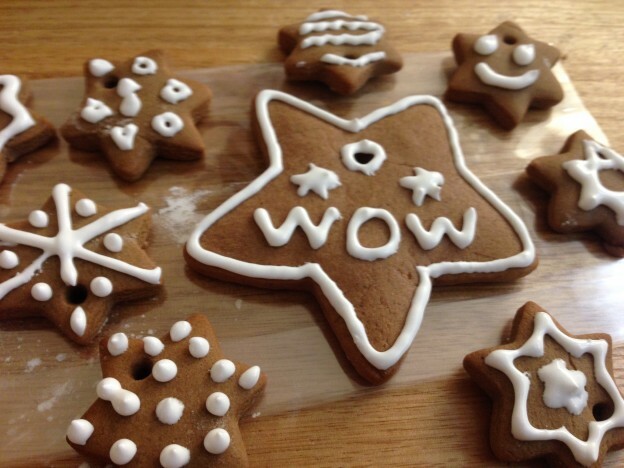 A few years ago we did a cooking course at Gewürzhaus in Toorak, and learned how to make Lebkuchen, a German spiced gingerbread. This entry was posted in Recipe on December 19, 2015 by admin.